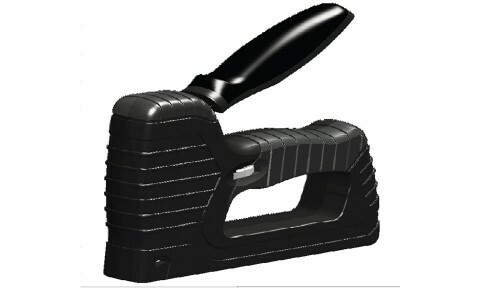 Durable light weight 3 function staple gun for Tacking and Nailing. All aluminum robust construction with force adjustment. Suitable For : Poster, Shelf Papers, Leather, Canvas, Textile, Decorative Work, Window Net etc.